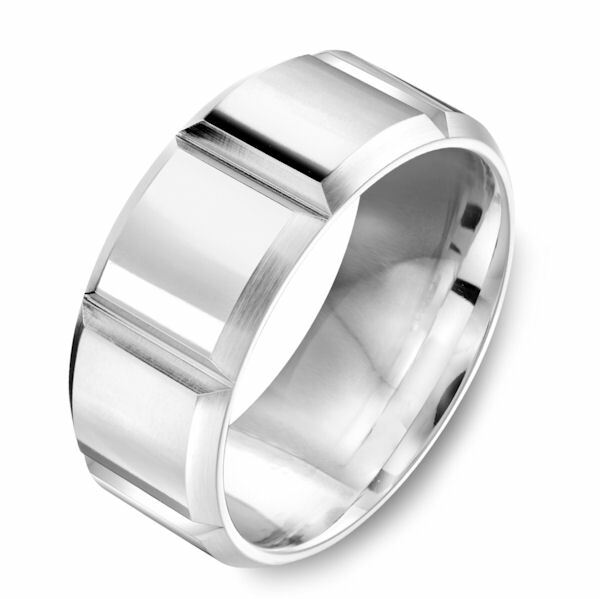 Cobalt chrome contemporary, 9.0 mm wide wedding ring. 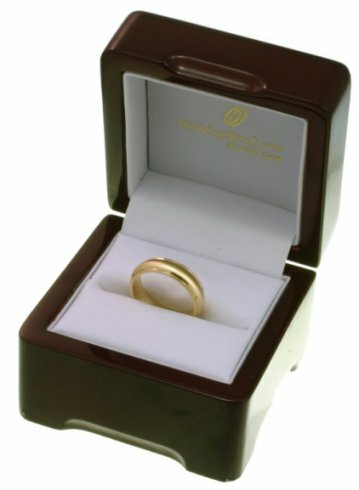 The ring has a polished finish. 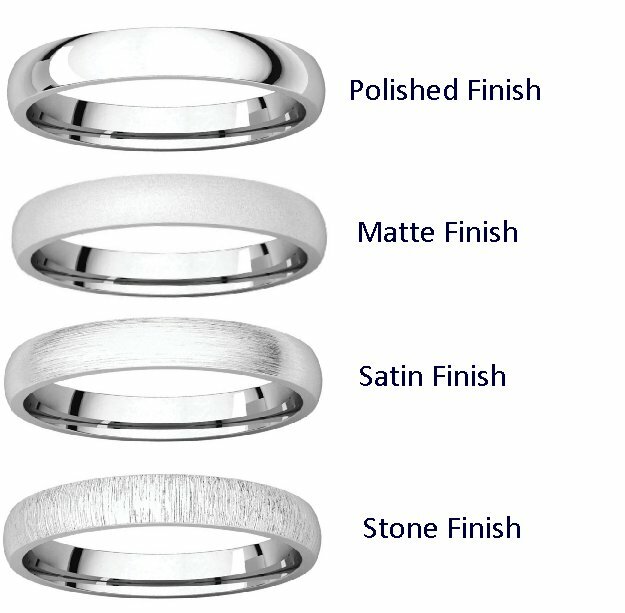 Other finishes may be selected.